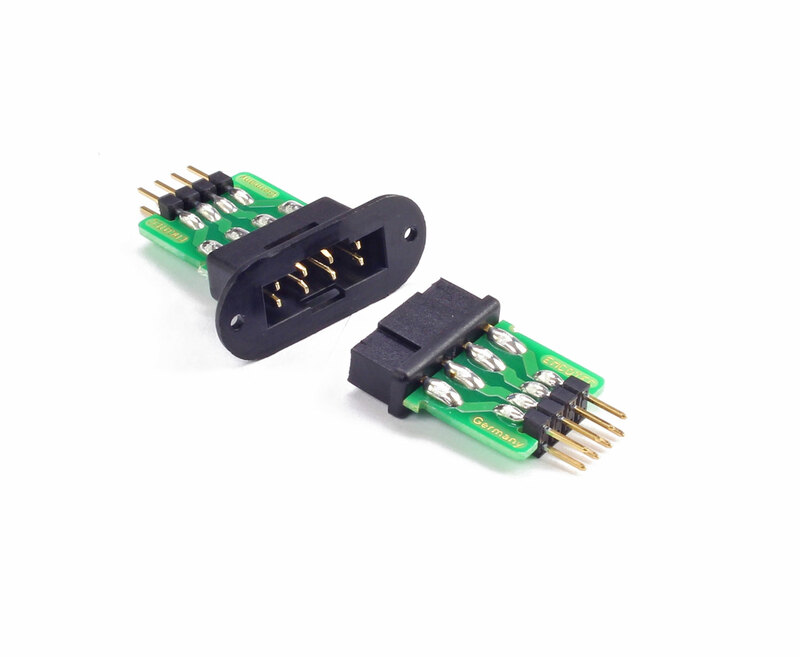 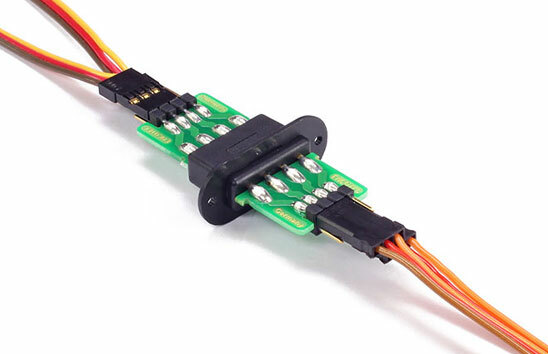 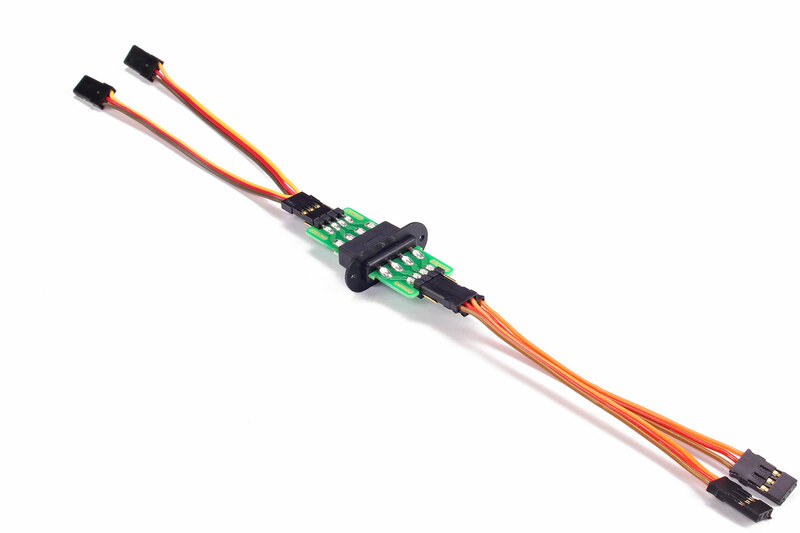 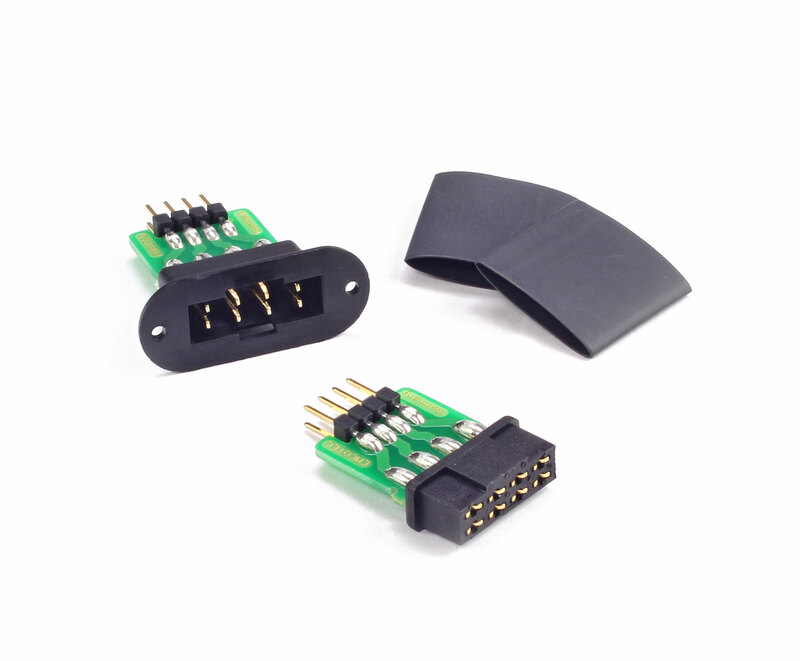 Easy to install and easy to use Emcotec MPX servo connector set with housing, no soldering necessary. 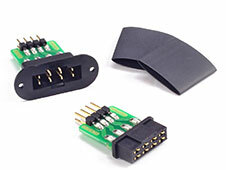 Whole set provides safe, clean installation with strain relief for two servo leads at the connector, simply plug and play. 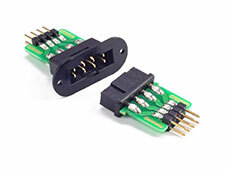 Easy to install, Emcotec MPX connector sets with housing are great for any project!